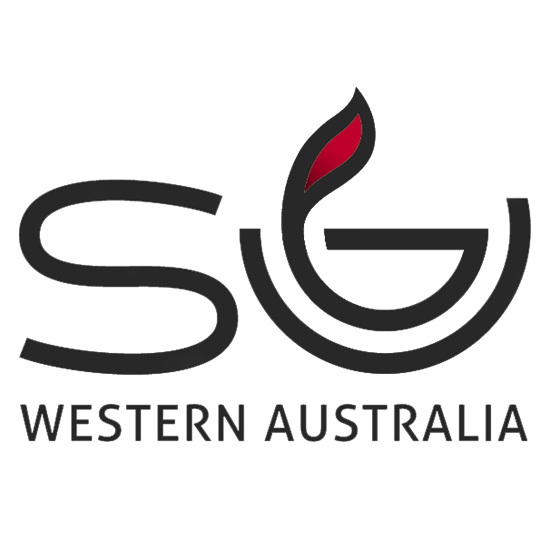 Scripture Union is a worldwide movement of Christians dedicated to bringing real-life transformation to Australia’s children and youth through action-based activities within schools and communities. 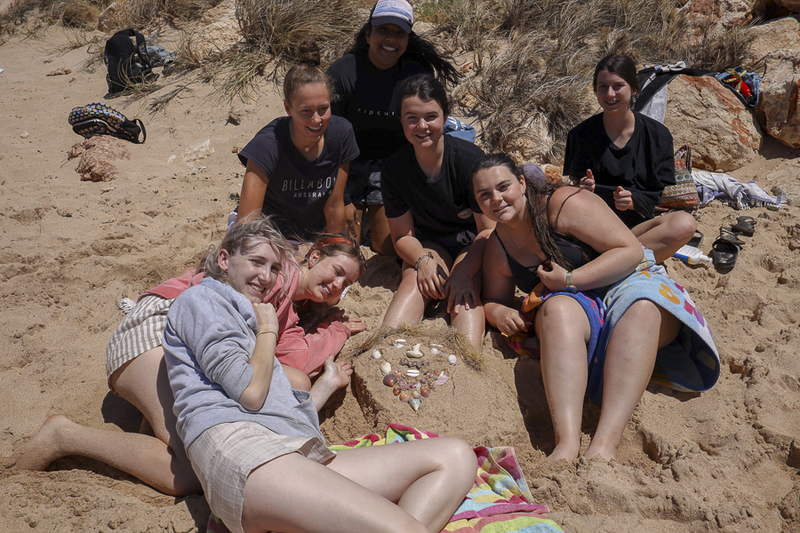 Our primary and secondary aged camps combine the fun and adventure of activities like camping, performing arts, kayaking and sport, with an experience of community living and a chance to see and hear what Christianity is all about. Check out the camps running this season and apply now! Change your life while you change lives! Volunteering with SU is a tough challenge, but it’s also bucket loads of fun. You’ll be with peers and mentors, make friends for life, and serve Jesus through love, words, and actions. You’ll see the lives of children, young people and families changed by Jesus. You can’t always be at the frontline of mission, but you can partner with those who can. Through your donations, SU can continue to take the good news of Jesus to all corners of WA. At SU, we have access to ministry leaders and experts from churches across the State, Nation and world. We are passionate about training and equipping individuals and churches in ministry, providing both hard and soft skill training. Find out about our upcoming training events – there’s something for everyone!